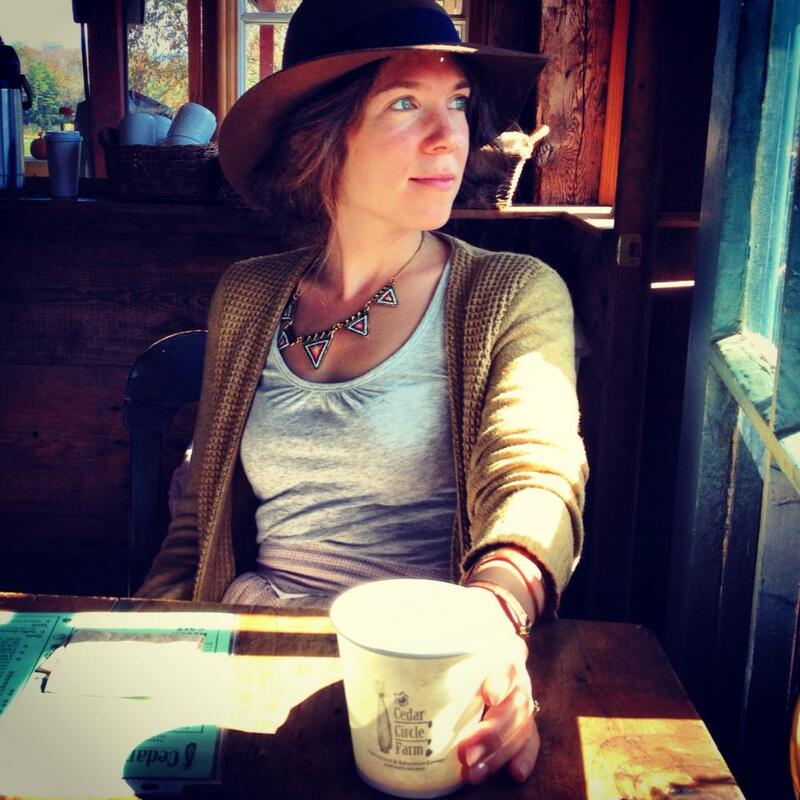 Taylor Mardis Katz is a poet and farmer living in rural Vermont. With her partner, she runs Free Verse Farm, an herb farm & apothecary with a poetry backbone. She is also a marketing freelancer, an ordained minister, a freelance writer and editor, and a poet for hire. If you are in need of a poem, please click here! With her friend Kathryn, Taylor edits a literary newsletter called Read Literately. You should definitely sign up to get that in your inbox. This is a blog of poems, both personal & adored, as well as other artstuffs and life-riffs. The poems that show up here are not the poems that show up elsewhere. Taylor accepts poetry inquiries, friendly emails, and penpal requests at taylormkatz AT gmail DOT com. I too have no interesting in skydiving…..but I do have great interest in my daughter’s poetry and her well-being!! I have read some of your poetry and followed your travels via facebook. I miss your presents greatly at the bookstore and in Thetford in general. Wish we had more time, but you journey so far sounds wonderful and exciting. I wish you all the best.